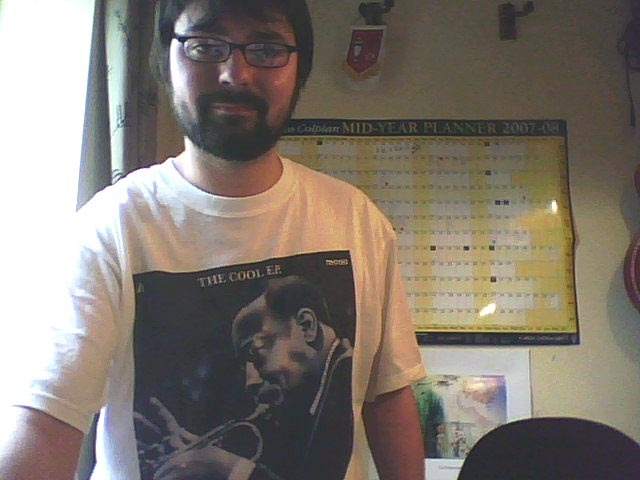 My Cool EP T-shirt arrived earlier, and what a splendid piece of kit it is too. Thanks Sarah. Sadly it doesn’t look as though my plans for it are going to be realised, but hey, at least I’ll still look cool!